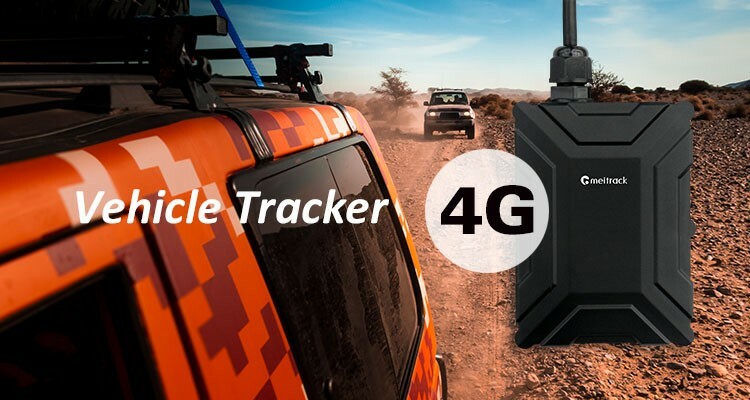 Meitrack is always striving to bring new innovations, this year they are pleased to announce the development of our first 4G GPS tracker, the T366L. The T366L model is anticipated to be released within the next few months as pre ordering will also be underway. Currently the T366L will be showcased at the upcoming Global Sources Consumer Electronics Show in April and Japan IT Week Spring in May. 4 product versions tailored to meet specific needs. Additional information will be released in accordance with the launch date.